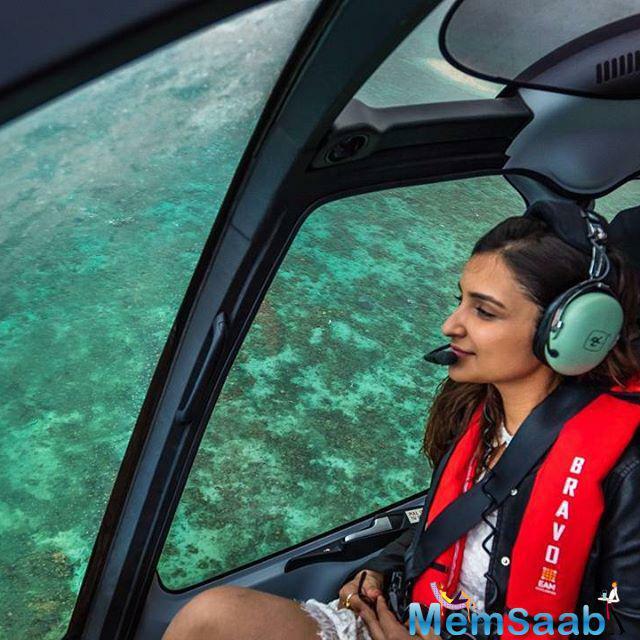 Catch These Cool Pictures Of Parineeti Chopra’s Exotic Australian Vacation. 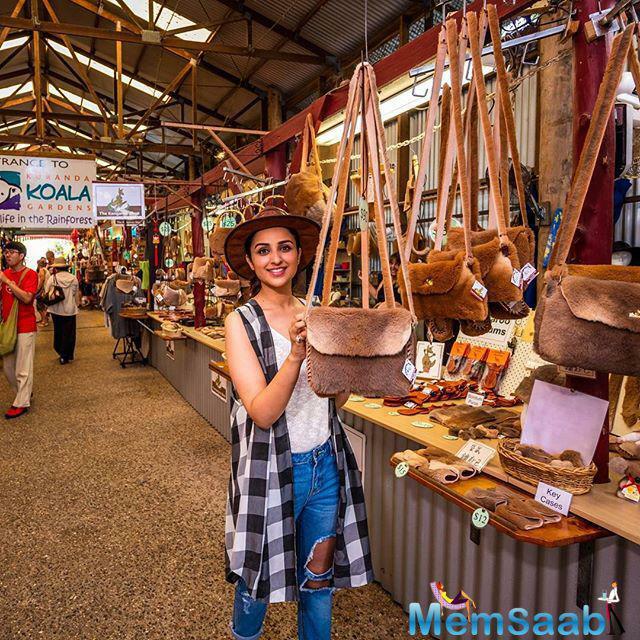 Parineeti walking around the market in a Kuranda village, A quaint town in the rain forest of tropical north queensland, and she picked up an Australian hat. 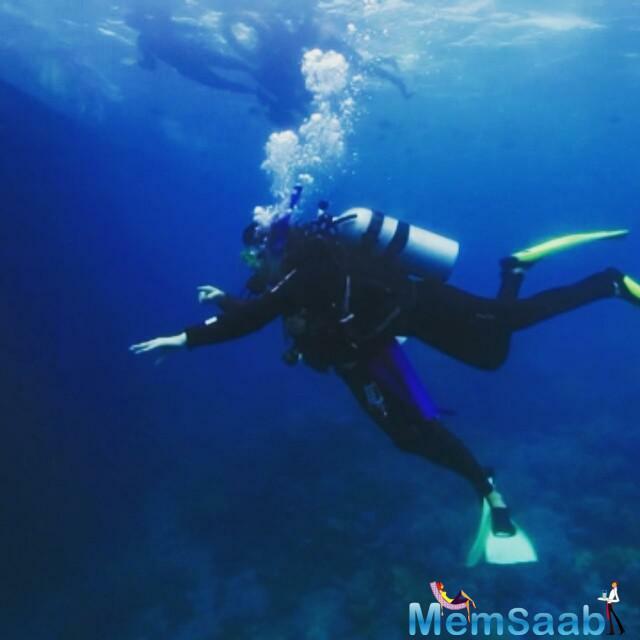 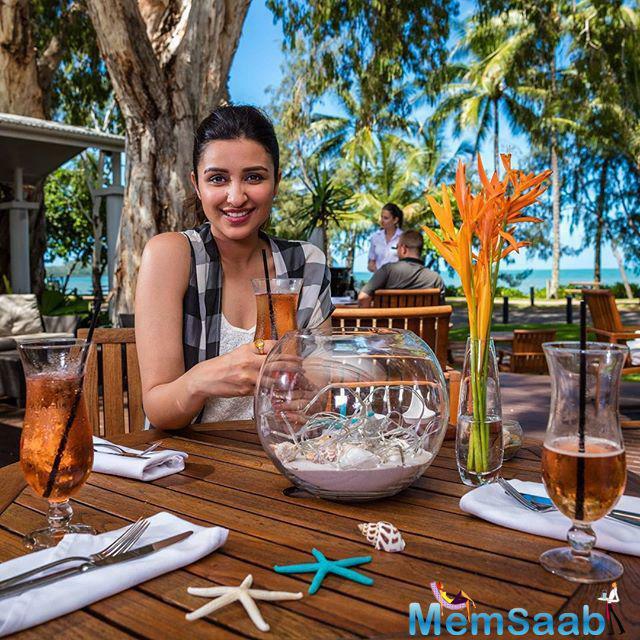 Parineeti Chopra is in holiday mode, as the actress has taken off to explore the Great Barrier Reef in Australia. 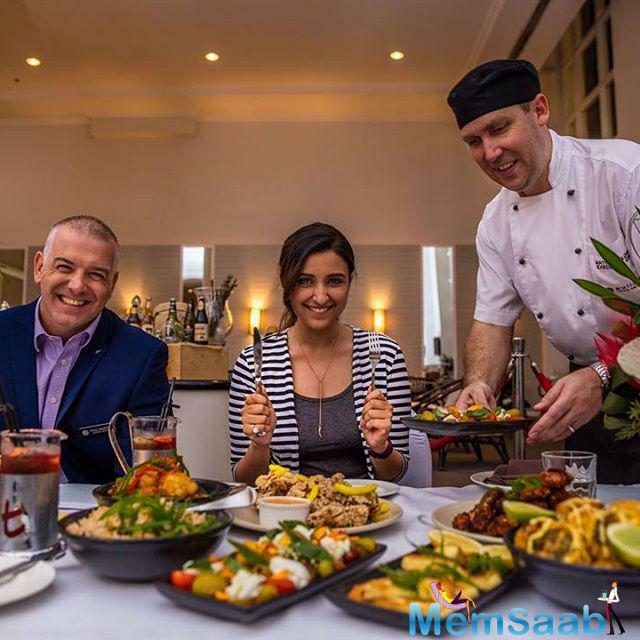 Pretty actress Parineet tweeted about this pic, 'In food coma thanks to the spread at Coco's Restaurant'. 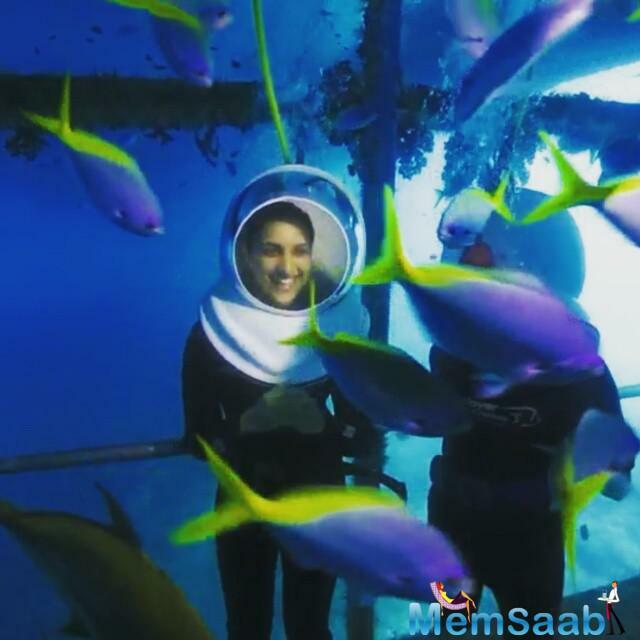 Another pic of Pari where she enjoys the performance of Tjapukai and said the food was great too. 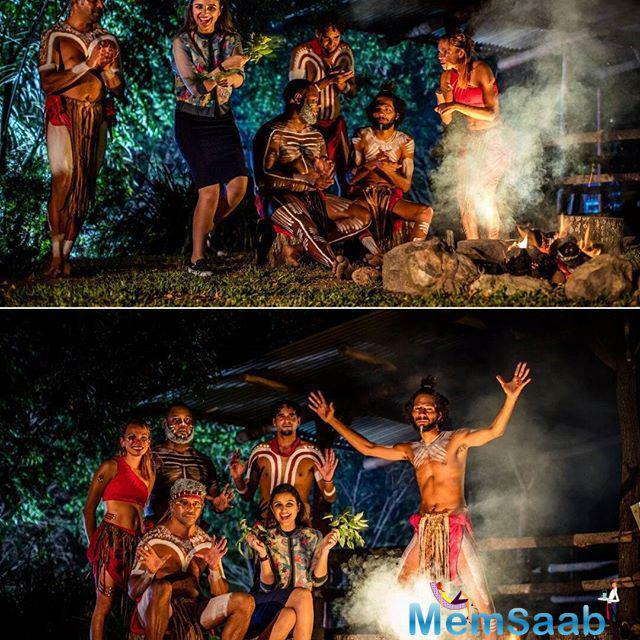 Parineeti pose with gorgeous koala, and said I am in love with this koala and made a new Aussie friend .